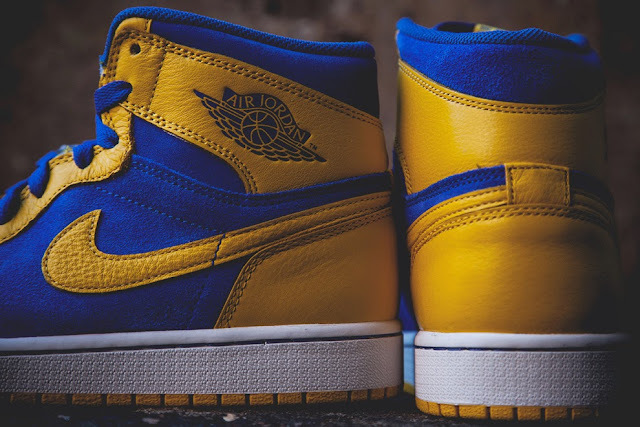 The “Laney” Colorway reminiscent of Jordan's high school Alma mater is more known for being used as a color way on the Air Jordan 5's but It was reported not to long ago that the “Laney” colors will be used on the Jordan 1 silhouette. 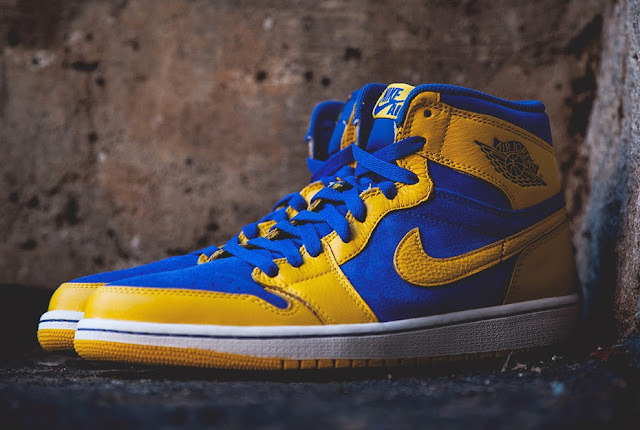 It looks awesome and although it may be colors of Jordan's high school Alma mater, 1 glance at it and I think of the Golden State Warriors colors. I could definitely see someone sporting the Laney 1's with like a throwback Chris Mullin Jersey or a warriors cap. I think its a good move by the Jordan brand to put a rare but sought after color combination on one of the most iconic shoes in the brand's history.